Canapés Direct is an artisan company providing mouth-watering experiences of amazing handmade sweet and savoury canapés from around the globe, using the finest ingredients. 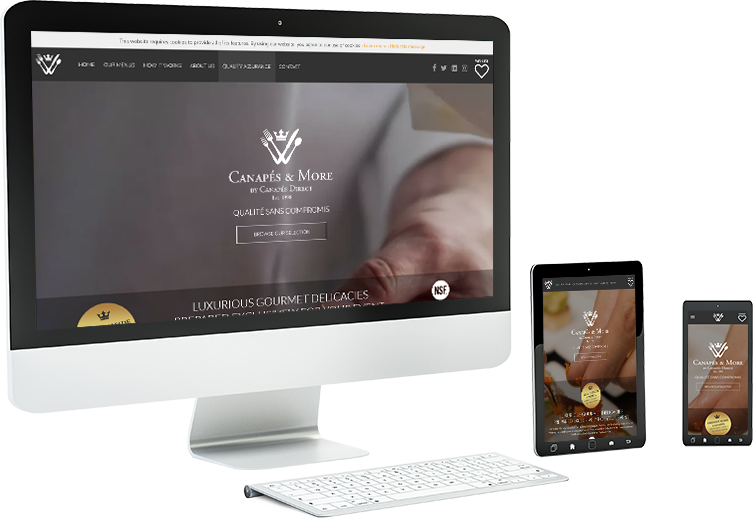 To provide a mobile friendly, online SEO and general marketing platform to show the full canapé range and encourage sales lead generation. 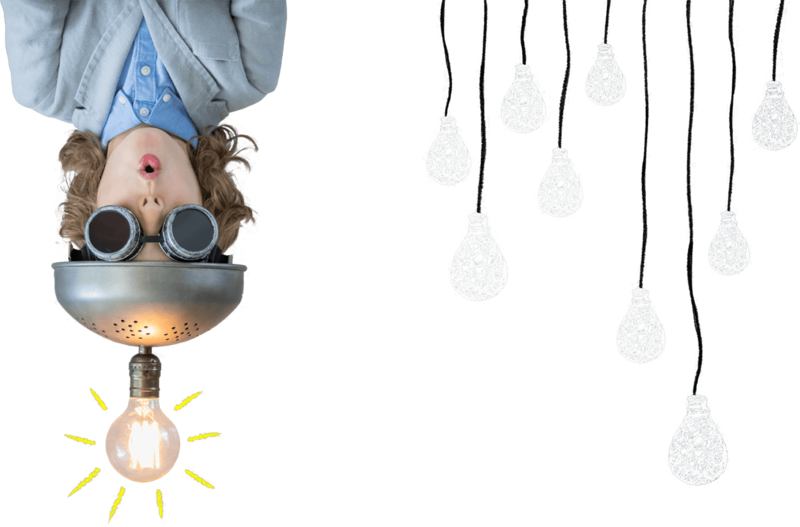 The system has a full Magento ecommerce back-end system to manage products and has been built in readiness to sell online when they can fulfil the orders. The system allows users to add products to a wishlist and email the list through to canapés Direct to fulfil an order. Design, build and Magento ecommerce system coding.